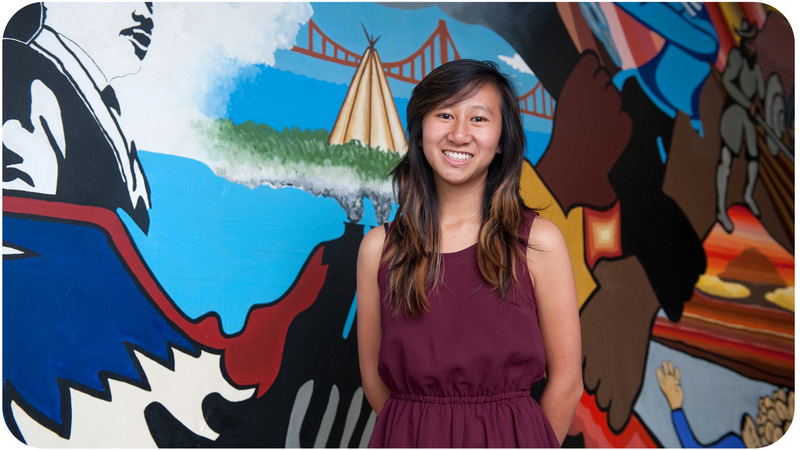 For some students - like Amy He - a financial scholarship means the difference between attending college and not. Likewise, money donated to further research efforts by the school's top notch graduate students and faculty makes a difference in our community, state, nation and world. There are many opportunities for making named or other gifts to the School of Social Sciences. We encourage you to browse our site to learn more about our boundaryless initiatives and to contact us directly to learn more about opportunities available to support the school. Online giving is also available through an easy click.